The Insatiable Critic: First impressions of Her; Critic comments on the Oscars via Twitter tonight! 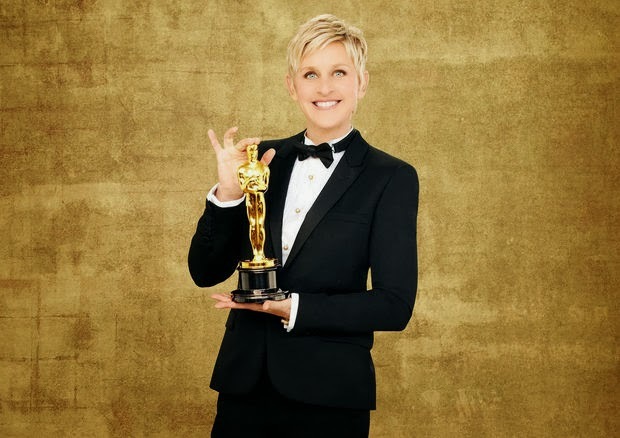 First impressions of Her; Critic comments on the Oscars via Twitter tonight! Hey guys! If you don't already follow me via Twitter, go click on that handy little Follow button below. I'll be Tweeting my impressions of the Oscars tonight. Also, my brief synopsis/impression of the movie Her was favorited by the movie's official Twitter page! That kind of thing never gets old. Keep an eye out for the forthcoming full review treatment.